of JVL Industri Elektronik A/S is to supply reliable, cost-effective and user-friendly integrated servo & stepper motors. are to apply the latest technology in order to develop and produce the best, most user-friendly and most economical products of the highest quality. 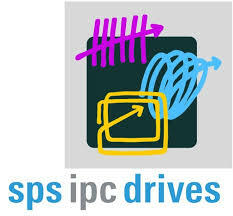 is to be the world’s best manufacturer of integrated servo & stepper motors. 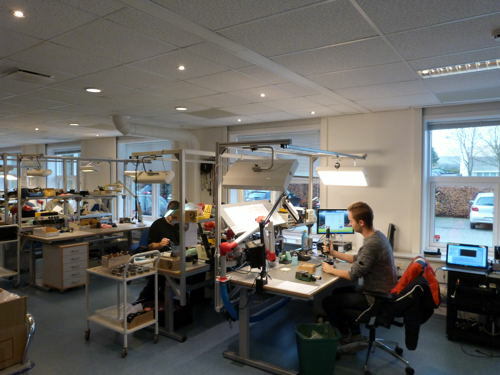 The up-to-date development, research and production facilities of JVL employ only the latest technology for the development and production of electronic controls for servo and stepper motors. More than 50% of the staff are engineers with a very high degree of experience and competence in the field of motion control. They are all highly motivated and innovative, and we can therefore offer a product programme today that includes all the necessary units and components to build up complete motor control systems. JVL first gained its high reputation in the 80´s for its development of modern, compact step-motor drivers and controllers. In the 90´s this successful development was followed by a series of second-to-none AC and DC servo controllers, which led to marketing of the unique integrated AC servo motor, the MAC motor, (up to 4500W), and the QuickStep, integrated stepper motor (up to 25Nm) which both include the entire controller, encoder etc. in one compact unit. JVL has more than 25 years of experience in motion control, and our engineers regard it as an important and exciting challenge to work together with customers and representatives to find the optimum solution to each motion control task. In Germany and Great Britain/Ireland by our own companies, JVL Deutschland and JVL UK respectively. In USA and overseas we are represented through our company JVL International. We are constantly looking for suitable representatives in all other markets, and are in the process of signing contracts with several recognized companies around the world. 70 to 80% of the equipment produced by JVL is exported and a large part is in use outside Denmark, as an integral part of equipment exported by JVL’s Danish customers. JVL´s customers are mainly machine builders, either independent companies or the process machinery departments of larger concerns. A proportion of customers are also found within the education sector and research laboratories. 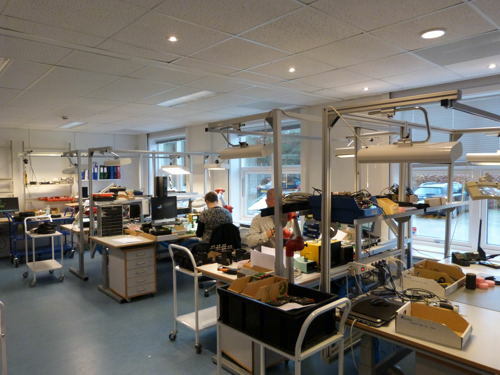 JVL Industri Elektronik A/S is managed by the two founders, Bo Valeur Jessen, Technical Director, and Mads Vernon Jørgensen, Managing Director. The company was founded in 1986 on the basis of the first innovative driver and controller designs, and JVL’s use of the, at that time, latest microprocessor technology. 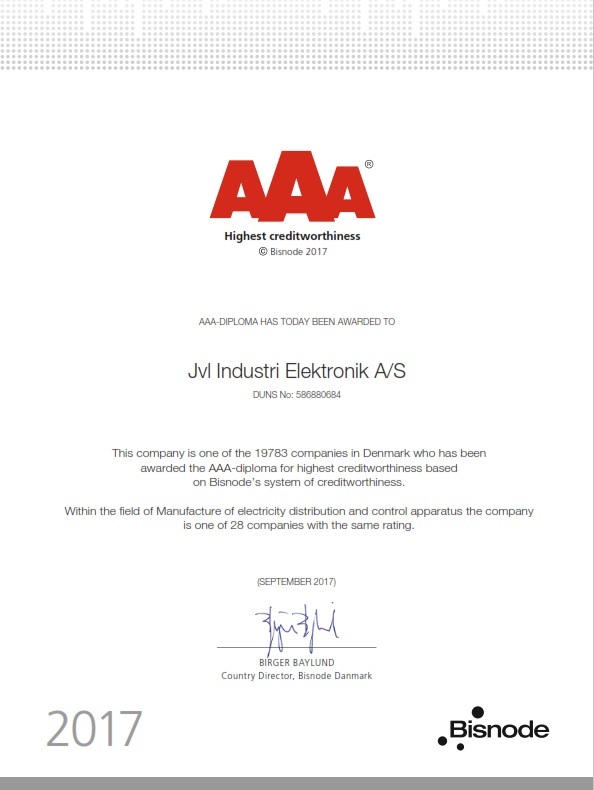 Turnover increased rapidly, and soon JVL took over another well-known and respected Danish company in the field of motor control. This added increased experience to JVL Industri Elektronik’s expertise in the field of motion control, and afforded new possibilities for strengthening the company’s market position. 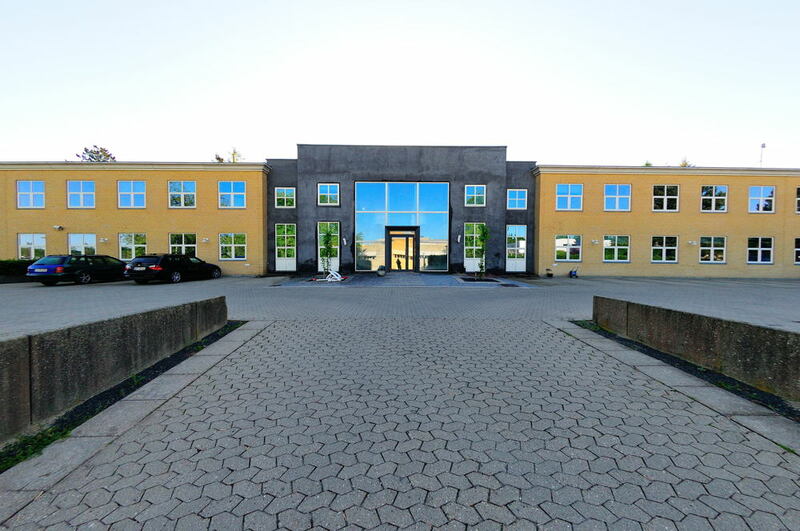 The company is situated in 3000 m2 premises in an attractive industrial area in the town of Birkerød, north of Copenhagen, offering very good possibilities for future expansion. The number of employees has steadily increased, and now includes expertise within all the required fields for development and production of motor control equipment. JVL Industri Elektronik A/S is owned exclusively by the two founders. There is no external capital and the company has continued to be self-financing, so that no loans have been incurred apart from that necessary for the daily running of the company. This gives a high degree of freedom in all respects and guarantees JVL’s basis for continued expansion. JVL’s production uses external suppliers to a large extent, so that the company can concentrate on inspection, final mounting and test. ISO9001:2015 requirements for quality assurance are widely followed and certification is planned as soon as all procedures have been documented. Computer testing is widely used, and all new designs are tested to ensure that they can withstand the environmental conditions in which they have to work in practical use. 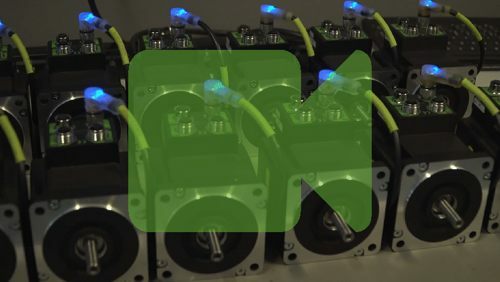 At JVL we pay very high attention to, and use a very large part of the budget on, the continuing development and improvement of the product range we offer our customers for motion control. We are constantly following the trends on the markets and listening to the wishes of our customers. 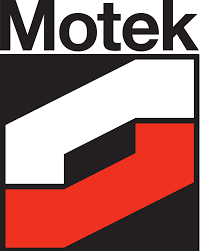 Amongst other things, this attentive approach to the needs of the market has led to the development of unique set-up software with automatic updating of firmware via the internet, and to extended use of Profibus, CANopen, Devicenet, Ethernet and wireless systems With a control system from JVL you are sure to be at the forefront of motion control technology. JVL has received several awards during the years. 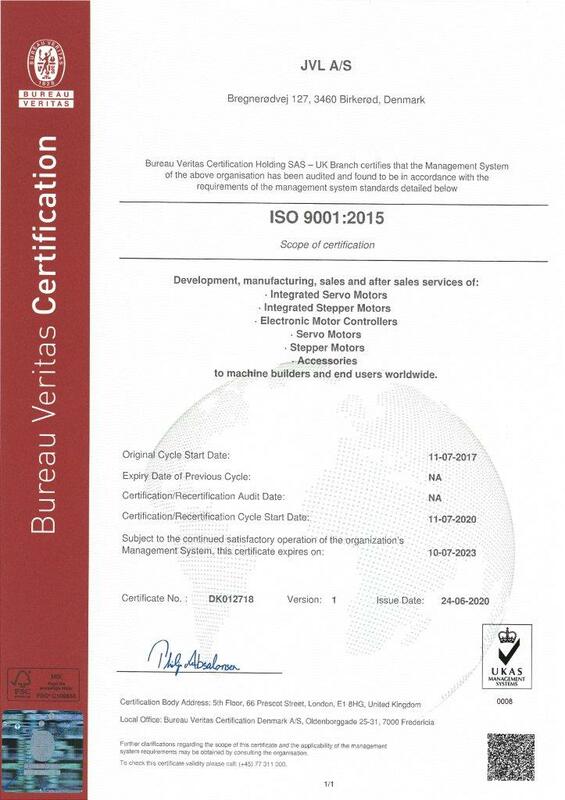 The latest is the ISO9001:2015 certificate, recieved in July 2017. Among others JVL recieved the Gazelle award multiple times awarded by Dun & Bradstreet and Experian (KOB and RKI) for the highest credit rating on the triple-A scale and 5-star scale. These ratings are awarded on the basis of an overall evaluation of a company´s payment history. Link to our general conditions of sale and delivery can be found here.